Was at music go round yesterday and saw two washburns i didn't recognize. Finish - one was a sparkly pink, and the other had a translucent butterscotch finish. Headstock - Both said AON with the X logo on the headstock. they appear to be brand new, but could be very well taken care of past models. 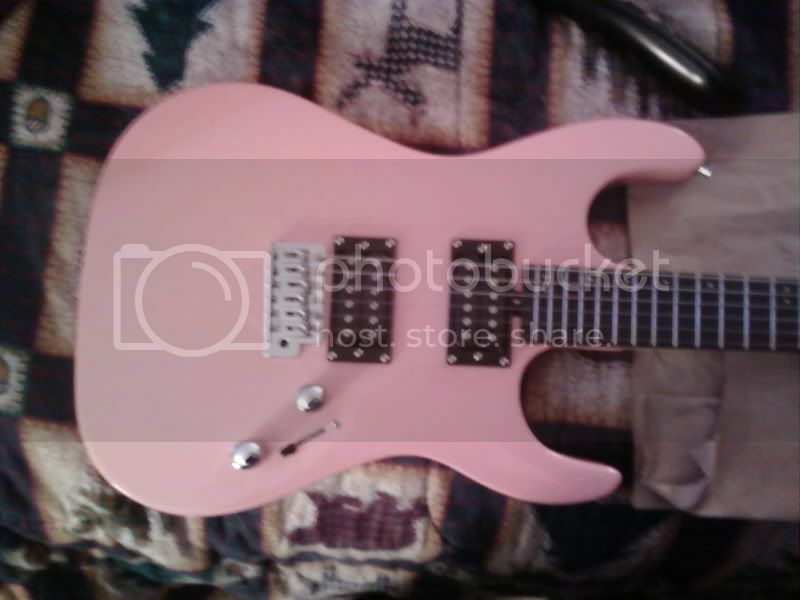 Well, i went back and purchased it today, I've been looking for a pink guitar with 2 humbuckers for ages. It was new, and definately B Stock (back of neck has serious flat spots), so could that be what the AON designation is? here's some pics, Please excuse the cellphone quality. I just purchased an AX3 Pro. I am very satisfied as it has a bundle of high end features at fraction the cost and with the twin Headhunter humbuckers it has the sound I'm looking for. I can't believe it wasn't all that expensive. 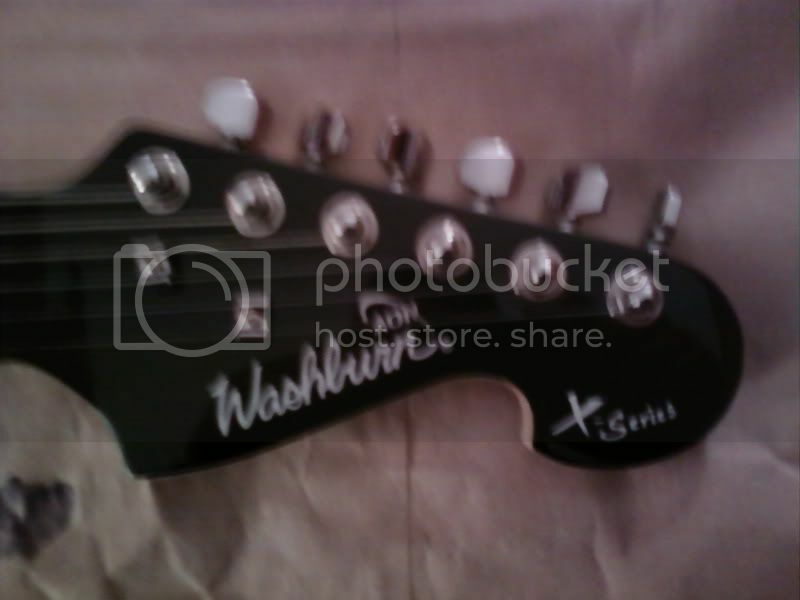 I have a Washburn with the AON and X series on the head stock. I have tried to research this model without any luck. What is the deal on this guitar. I only paid $125.00 for it and I think it is well worth that so far. 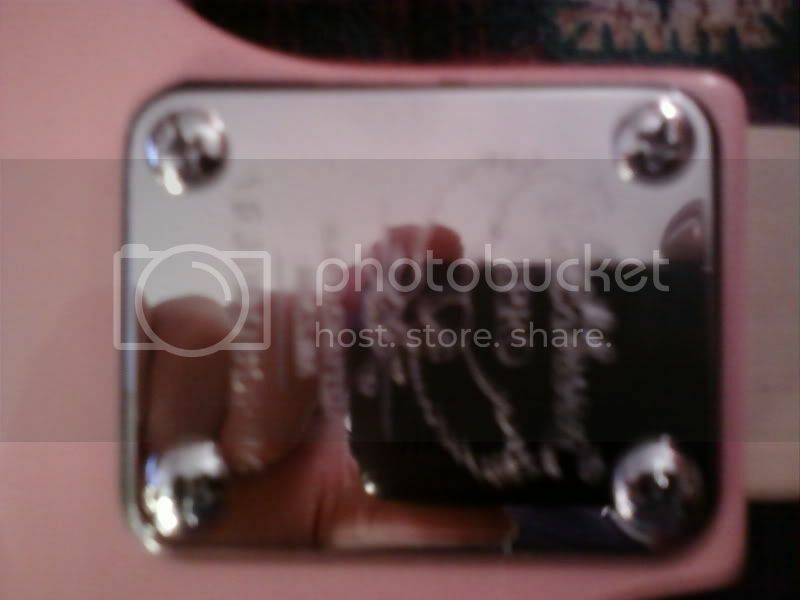 Washburn does not have any listing for this guitar.